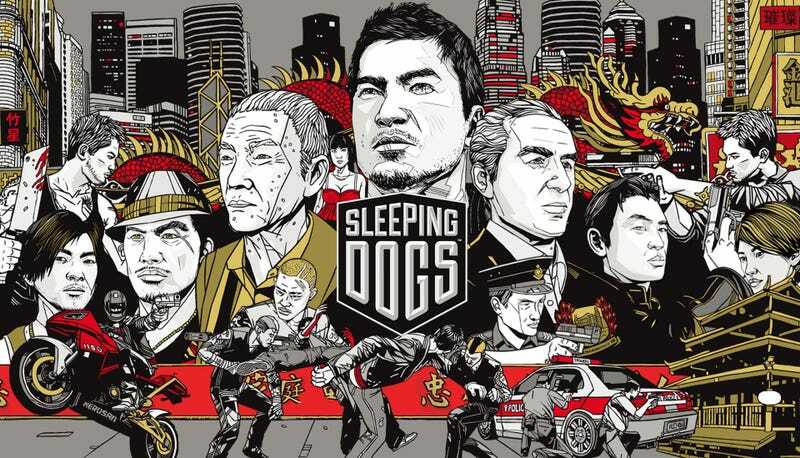 United Front Games, the studio best known for developing Sleeping Dogs, has today closed its doors. And it seems the move was sudden. The team were currently working on Smash+Grab, an online “gang warfare” title that only just hit Early Access. It also just had a free weekend on Steam. In 2014, United Front signed a deal with Nexon to publish the game, which was being hyped and interviewed as recently as...earlier today. Yet tonight Kotaku Australia confirmed that the studio had been closed, with the game also having been taken down off Steam (you can still access its page, but you can’t actually get the game). In addition to those titles, United Front also developed two racing games for the PS3 (ModNation Racers & LittleBigPlanet Karting), as well as helping out on Tomb Raider: Definitive Edition, Halo: The Master Chief Collection and Disney Infinity 3.0.